“If measures are not taken right away, news of other disasters will follow this one... I am calling on the world, in particular the West, to take quick measures,” he said. Indonesian President Joko Widoyo, head of the world’s largest Muslim country, said “we strongly condemn these kind of violent acts”. “Harrowing news from New Zealand overnight” said EU Council president Donald Tusk. In Australia, police in New South Wales said that there were increasing patrols around mosques as a precaution. “There is no ongoing or specific threat to any mosque or place of worship,” police said. “An attack against peaceful people gathering for prayer is shocking in its cruelty and cynicism,” Russian President Vladimir Putin said. “I hope that those involved will be severely punished,” he said in a message to Arden. French President Emmanuel Macron echoed Merkel’s message, condemning an “odious attack” and saying France “stands against any form of extremism”. NATO chief Jens Stoltenberg said the US-led alliance “stands with our friend and partner New Zealand in defence of our open societies and shared values”. 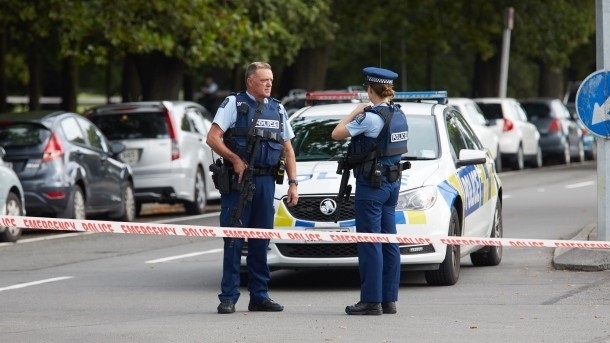 Spanish Premier Pedro Sanchez said, his thoughts were with the victims, families and Government of New Zealand after attacks by “fanatics and extremists who want to destroy our societies”.